Do you enjoy using iPhoto? 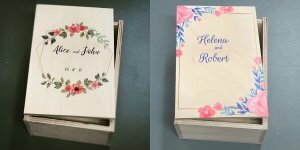 Want to create your own photo book design but not able to buy the book? We can help! Use Studio22 services to print and bind your photo book. We offer two sizes, A4 or A3. 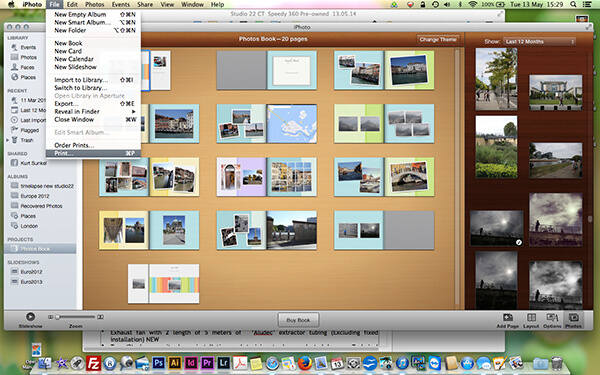 The most suitable version for the iPhoto App is our Espresso Coffee Table Book version. 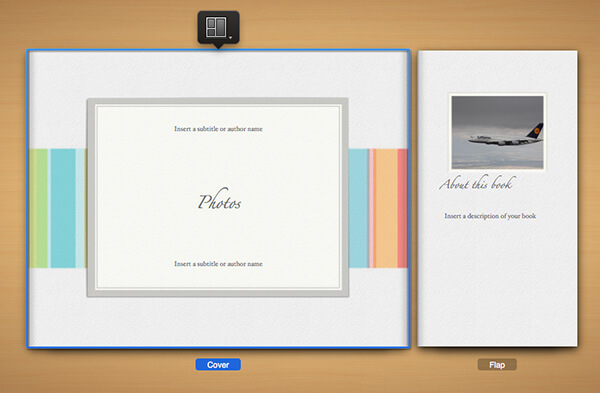 Follow the steps below to find out how to submit your photo book design using the iPhoto App. 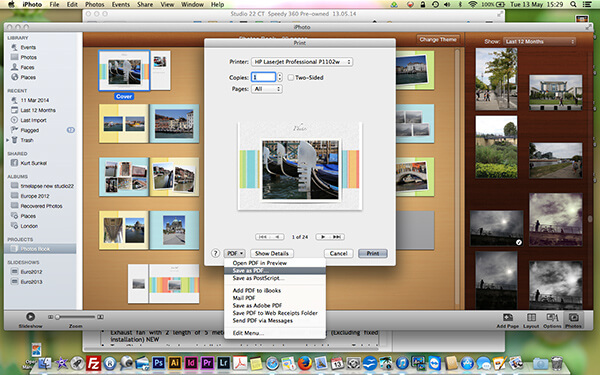 When selecting your iPhoto book on your Mac, it is best to select ‘XL’ if you plan to make an A3 book and ‘L’ if you want an A4 book. As the iPhoto books are printed as a Studio22 Espresso, the cover is a full wrap-around hard cover and does not include a dust jacket. This means the front and back “Flap” is not part of the book. If you wish to include these two flaps, they can be incorporated in the book as separate pages. This is only done if specifically requested. Once you have completed your design, click on “file” then “print”. In the next dialog box, click on “PDF” and select “Save as PDF”. Save this in a folder and send the PDF to Studio22 for printing and binding. Save this PDF to a chosen location on your hard drive. You can bring the file to our store or send it electronically via a service like www.wetransfer.com or Dropbox to photobooks@studio22.co.za. * Studio22 or CoffeeTableBooks.co.za is not associated with Apple Inc. or the iPhoto brands. The products we manufacture are Studio22 products with adjustments to size. 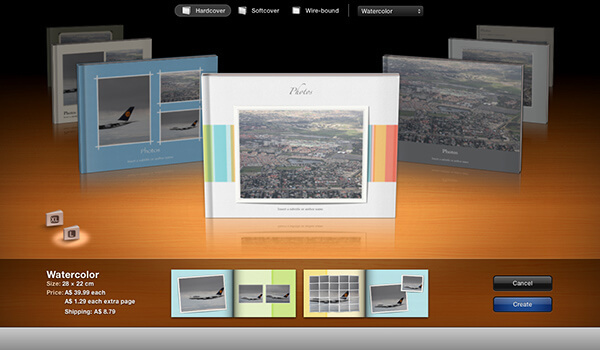 iPhoto Books.